We are always happy to talk to interested individuals about timber management and investment. Please get in touch. 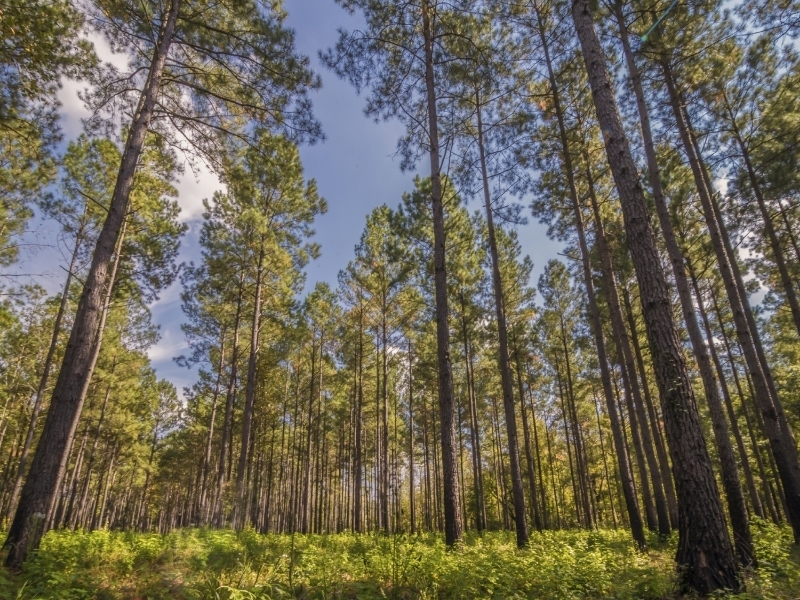 Wilmon Timberlands, LLC has one of the longest forest management histories in the Southern United States. Located in Vredenburgh, Alabama—a rich timber growing region— Wilmon has been managing timber for a variety of clients in Central and Southern Alabama since 1962. We are known for personal client service and custom management capabilities, in-depth local knowledge, and superior forest management. Wilmon Timberlands purchases, manages and sells timberland for clients who are interested in using timber to diversify their existing portfolio. Our long-term, disciplined, and institutional approach provides every opportunity for investors to maximize gains. As a privately held timberland management company, Wilmon is solely focused on the best investment decisions for each client, not on quarterly earnings.